Boost your Science knowledge. Qualify for a Science teacher training degree. Start your career with complete confidence. This Science Education SKE course will update your Chemistry, Physics and Biology skills so that you are prepared and fully confident to start training to become a Science teacher. You will complete a series of units which will equip you with essential subject knowledge, ahead of a one-year initial teacher training (ITT) course. This course runs for up to 36 weeks and will complete in time to ensure that you are ready to start your ITT in September. 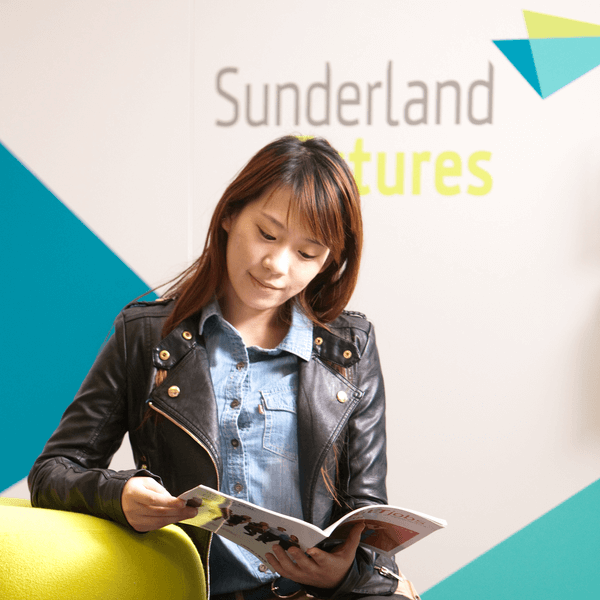 You must have an offer of a place on a Science (Physics, Biology or Chemistry) teacher training course either with the University of Sunderland or another training provider. This offer should be conditional upon successful completion of a Science SKE course. We will ask you about your knowledge and experience of Science so that we can advise you on how many units you should take on this course. The minimum duration of the course is eight weeks, and the maximum is 28 weeks. Please note, if you have an offer of a place on a teacher training course elsewhere, you can still join our SKE courses. However, if you are given an offer of a place on a University of Sunderland PGCE Secondary Education course and a condition is to complete a SKE course beforehand, then you should expect to compete the appropriate SKE course here at the University of Sunderland. This course will enhance your knowledge of science and allow you to progress to a Science (Biology, Chemistry or Physics) PGCE course. Good teachers are always in high demand. The average starting salary for a teacher is £22,917, and experienced teachers can earn up to £59,857 outside London, and £67,305 in London. Head teachers can reach a salary of between £44,544 and £109,366.